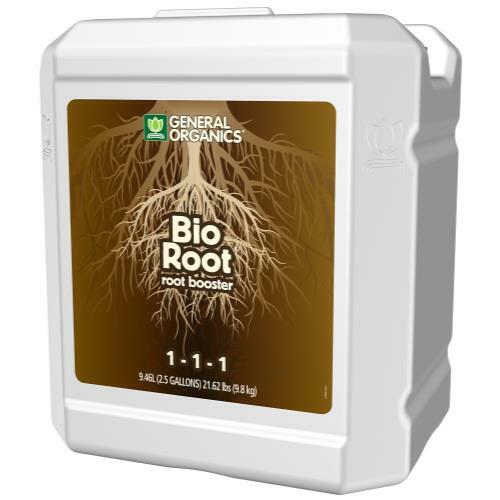 BioRoot® is a superior root supplement brought to you by a leading company, General Hydroponics. 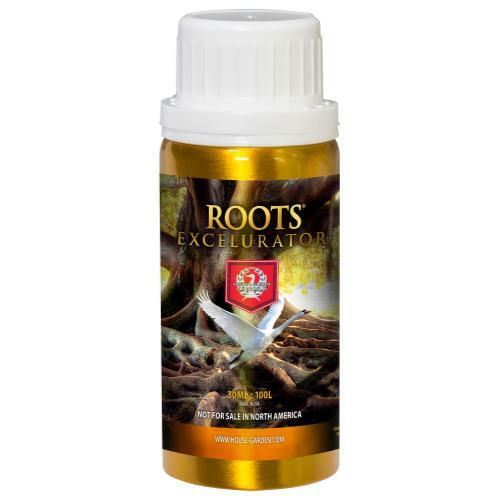 Simply apply BioRoot to your cuttings and seedlings to ensure establishment of healthy, strong and vibrant root systems. 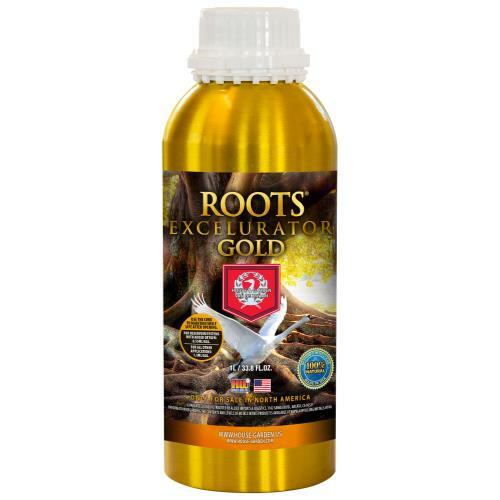 This formula is made up of vitamins, enzymes, organic and humic acids that will ensure root success. BioRoot® can also be used on mature plants to maintain healthy nutrient uptake and provide plants with essential vitamins for a healthy base, leading to healthy foliage. 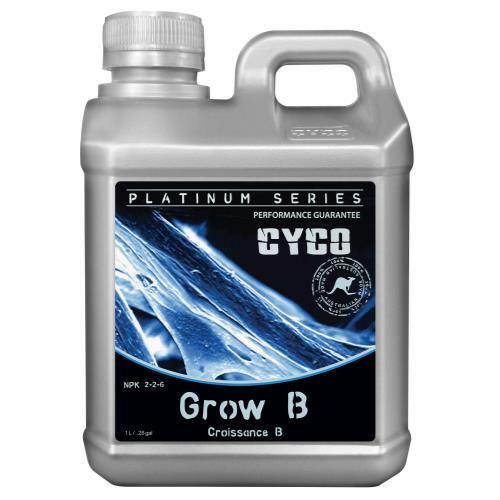 Use on various plant types and with any garden soil, potting mix or other growing media. Quantity: 2.5 Gallon.